Okay... so it's February, right? And Valentine's Day is right around the corner. What do I think of when I think of Valentines Day? Well, I spent a lot of time in retail so I think of pink and red and chocolates and flowers and cupcakes and those white paper doilies. Those are kind of normal cookies, right? Tasty and all that but sort of run-of-the-mill. The Cravory has a solution to that. A mouth-watering, delectable and out of the ordinary solution. Each month, depending on the size of your subscription, The Cravory sends new, unusual, delicious cookies to your door. I've noticed them before but not signed up until I realized that February was probably the best cookie month ever and I should see what they were sending out. I signed up for the Teaser Box which is six cookies per month (I'm only getting February, I think). It's $9 plus shipping of $7 which is kind of a lot. BUT theres a coupon code!! Use HEART15 to get $5 off! It works on the Teaser box so I got the box for $11. Pretty fun though I wouldn't normally pay $2 per cookie for anything. I'll find out if it's worth it because THEY'VE ALREADY SHIPPED!!! Eeee! Here's pictures of a few of the cookies you'll get! 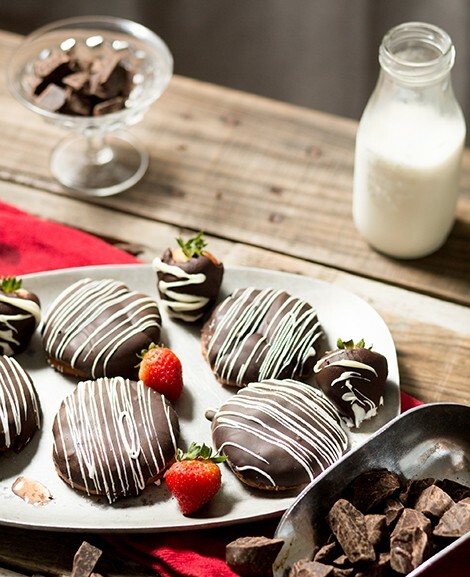 The Chocolate Covered Strawberry Cookie-Our Strawberry Dough gets mixed with Chocolate Covered Strawberries, a dark Chocolate Shell and drizzled with white chocolate. 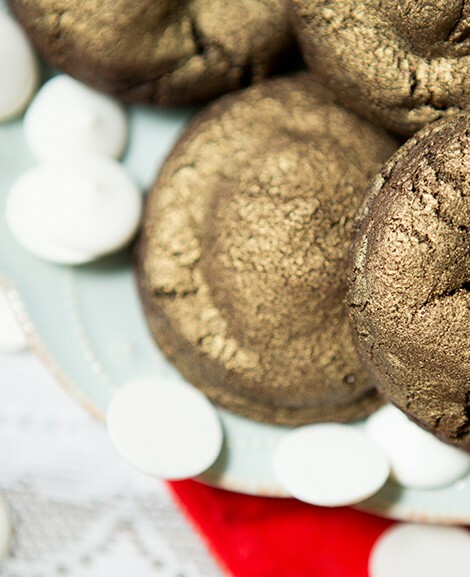 Gold Dust Cookies-A shiny edible gold coating is what makes this cookie so special, delicious of course, but who doesn’t want to eat a golden cookie. It’s like Wonka’s golden ticket but as a cookie and just for February. Our Dark chocolate Dough topped with gold dust spray. Yum! Love Birds Cookie-Two of our signature doughs have found a merry match in this February cookie. 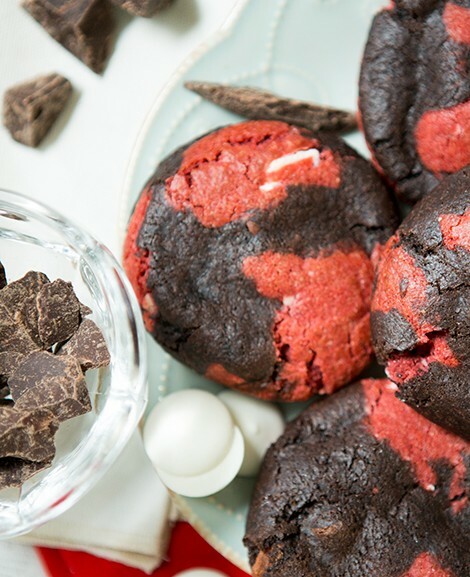 Our Chocolate truffle dough is swirled with our Red Velvet dough to create one super delicious cookie. Anyway, sign up if you want to. I think it's fun or a fun gift to send someone not expecting it. Just don't forget to use the coupon code HEART15 to get $5 off.